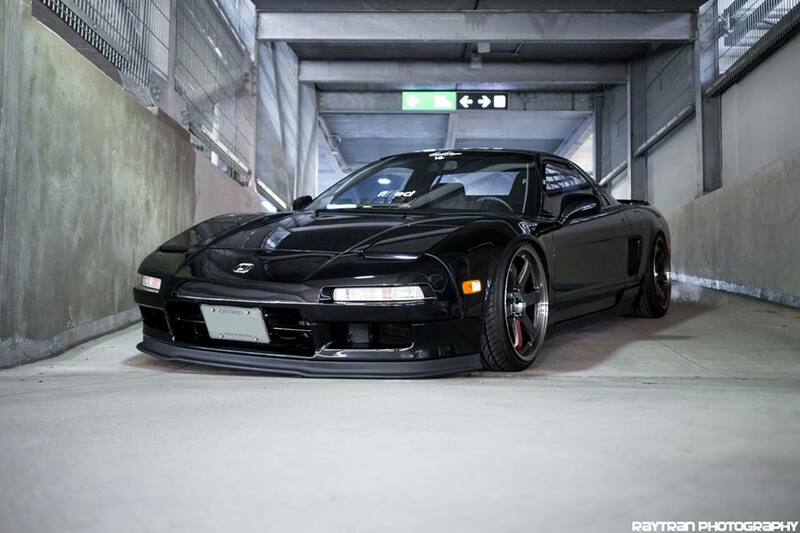 Raymond Tran Photography shot an awesome photo set of Daniel Banh (Danio)’s beautiful NSX recently and here are the results. 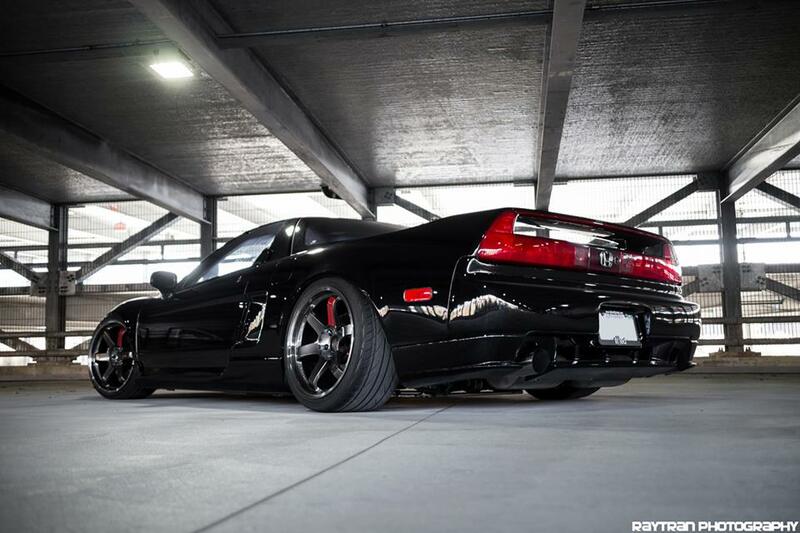 Daniel is pretty well known on the interwebz for building some simple but very sick looking cars. 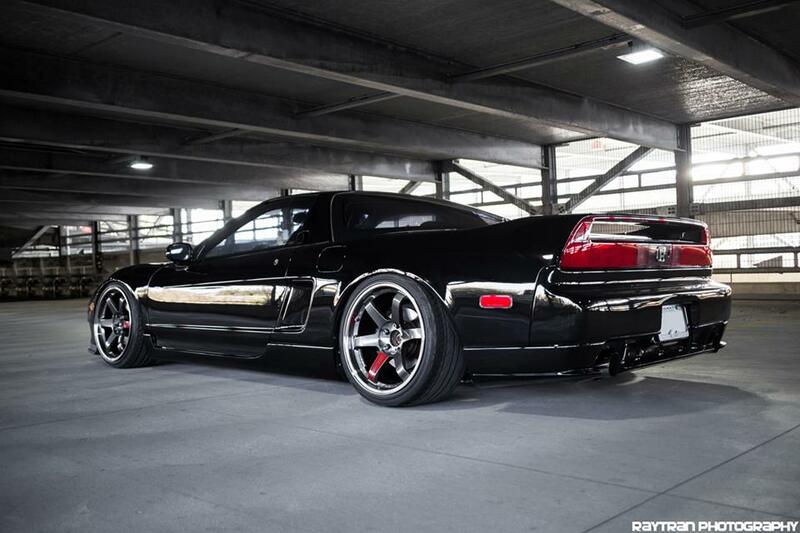 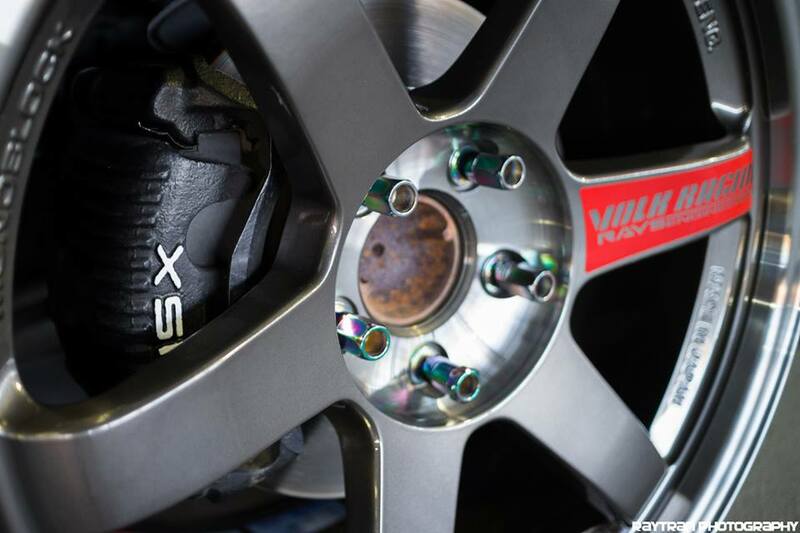 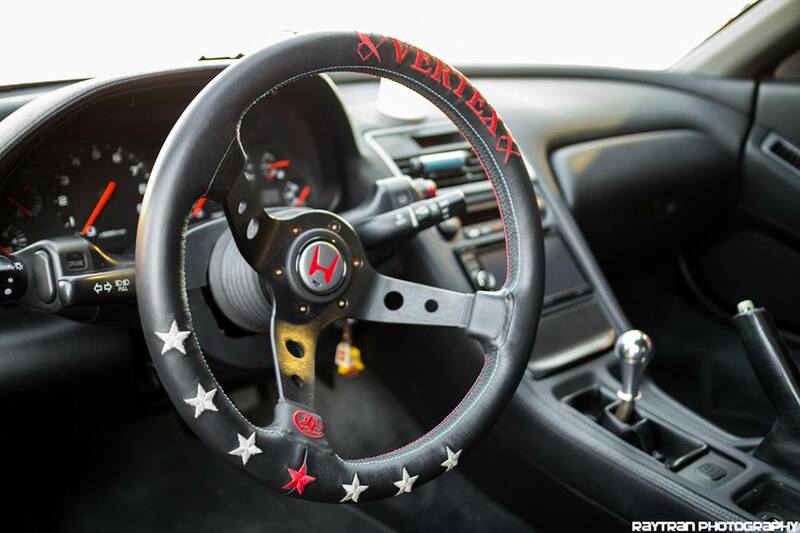 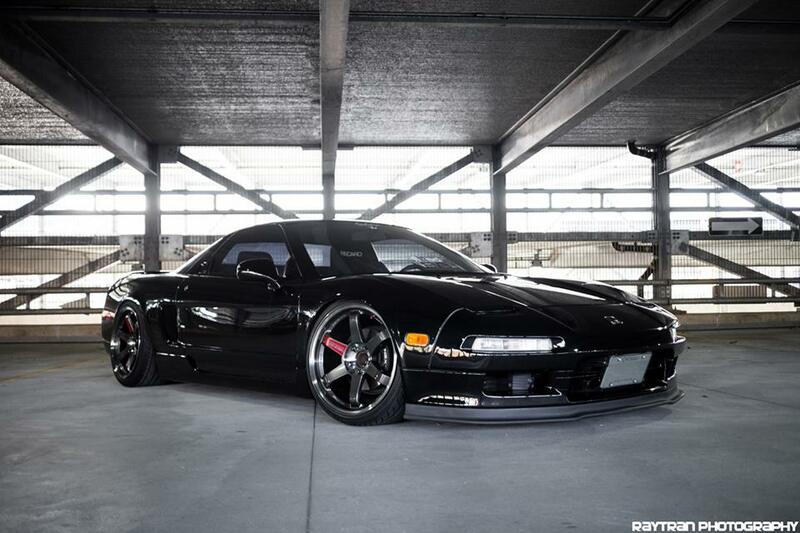 Follow my blog if you love the NSX….